Awe, summertime. Sunshine, warm temps, barbecues, swimming. A great time of year in Michigan. It’s also a time of year that makes me feel a bit overwhelmed (in a good way!) – because there is SO much fun available, and frankly not enough time to do it all! Where do you begin making plans? Do you like land, water, walking, riding? So many options. I’ll share some of my favorite activities to get your plans moving. 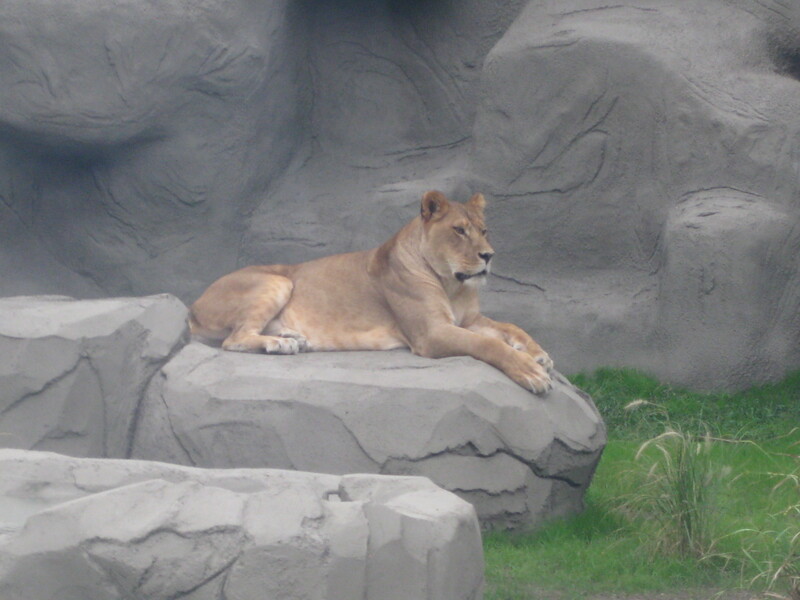 I feel if you live in metro Detroit, you must visit the Detroit Zoo at least once during summer. Who doesn’t love lions, giraffes, kangaroos and gorillas? New additions include a baby camel and otters (so cute!). Starting July 4 – August 29, the zoo hosts their Wild Summer Nights Concert Series every Wednesday evening. If you’re interested in exploring the 125-acres sans children check out the Zoomance events on July 12 and August 23 from 6-9pm. We attended this 21-years and older event last summer and had a blast. There are adult drinks, music, food and a quieter, calmer atmosphere. Greenfield Village takes visitors back in time where you can tour a working farm, homes of famous people in history, lessons in the development of electricity, railroads, the printing press and more. Greenfield Village hosts the popular Salute to America (tickets sell out fast) near Independence Day, as well as many other summer fun events. Definitely don’t miss an opportunity to be physical while having fun! 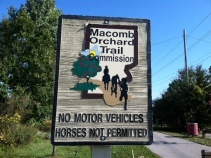 I’ve written about the fabulous Macomb Orchard Trail and I certainly plan to log many miles on my bike there this summer (also great for walking). Think also of hiking sand dunes, nature trails and through local parks. Heck, I love walking or biking around my neighborhood on a quiet weekend morning or evening. Justin and I often enjoy the nice weather with a walk to our local Starbucks (hey, it’s exercise and an opportunity to each other’s company!). Michigan has many amazing beaches to play on. Conde Nast Traveler even named Oval Beach in Saugatuck as one of the 25 ‘best shorelines’ in the United States. Big beaches, such as those in Traverse City, Saugatuck and Silver Lake are gorgeous and usually busy during the summer months so think of checking out local sand too – my family likes to visit Stony Creek Metropark and Spencer Lake. I like to canoe, especially on calm waters where I can enjoy the sounds of nature and the company of my canoe partner. If you want a cool experience, go on a moonlight canoe paddle. 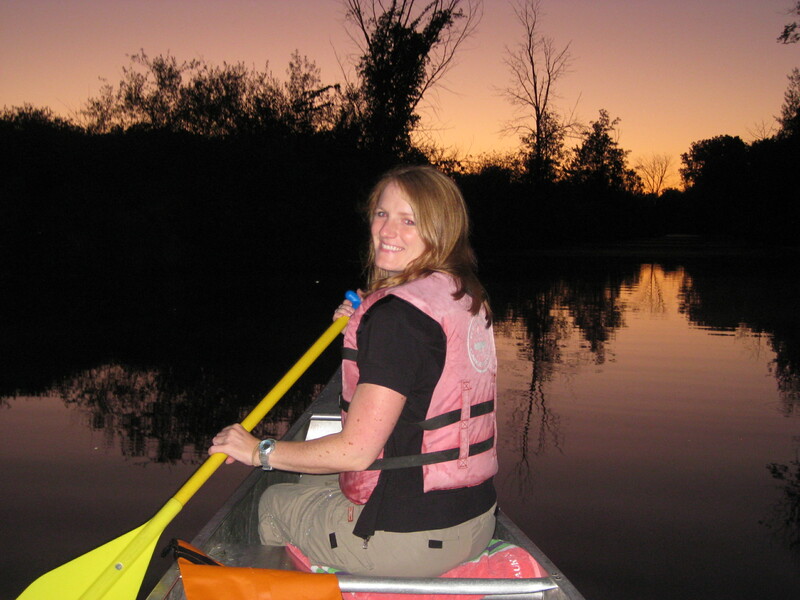 Locally, Heavner Canoe & Kayak Rental offers opportunities to enjoy a canoe (or kayak) paddle almost every full moon. You launch at dusk from Proud Lake Recreation Area in Milford. You paddle the Huron River and return via a full moon. It’s awesome, peaceful and quite a sensory experience. There are so many fun activities you can experience through Michigan and beyond. Many of these are low cost options available for singles, groups, families, couples, everyone. What are some of your summer fun plans? Favorite places to play? No matter what you choose this summer, remember to get moving, have fun and WEAR SUNSCREEN!